It is the responsibility of financial service companies to manage their compliance burden as effectively as they manage other risks to their enterprise. 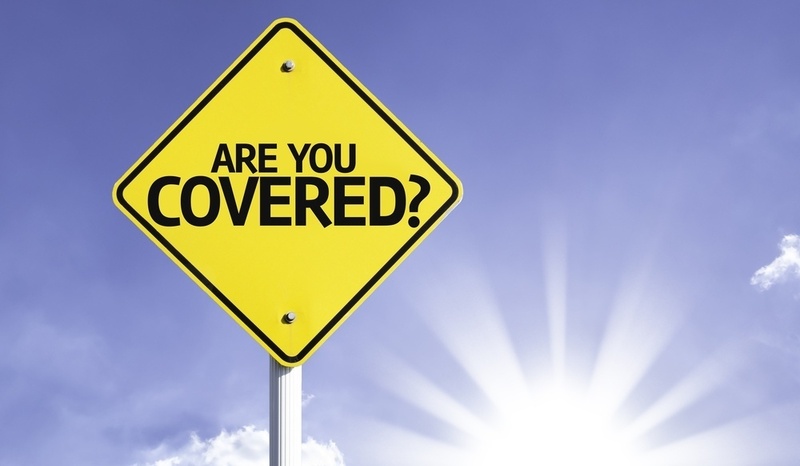 The compliance burden related to the Nation Flood Insurance Program (NFIP) is an opportunity area for many companies that should not be ignored. The NFIP has undergone radical changes in the last few years that have resulted in more risk for servicers. The Biggert-Waters Act of 2012 increased the civil monetary penalties (CMP) from $385 to $2,000 per violation and removed the annual cap on the amount of CMP’s that can be assessed against a financial institution. This has increased the potential exposure for mortgage servicers into the tens of millions of dollars if the Office of the Comptroller of the Currency (OCC) determines that a servicer has engaged in a pattern of violations of NFIP regulations. 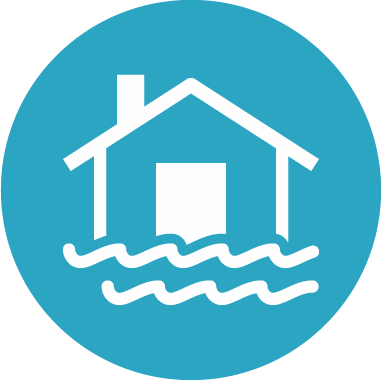 In recent years, major flooding has occurred due to storms like Katrina and Sandy; and, this flooding has caused devastating property damage. Large flood events and legislative changes have added to mortgage servicers’ workload, as they must analyze mortgage portfolios to ensure they meet the Minimum Flood Insurance Requirement (MFIR) on mortgage loans within their portfolios. 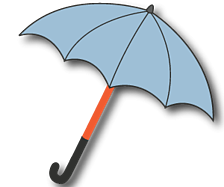 In determining the MFIR, the servicer must ascertain the appropriate amount of coverage without over-insuring the property. Many servicers are attempting to determine the MFIR on their own. 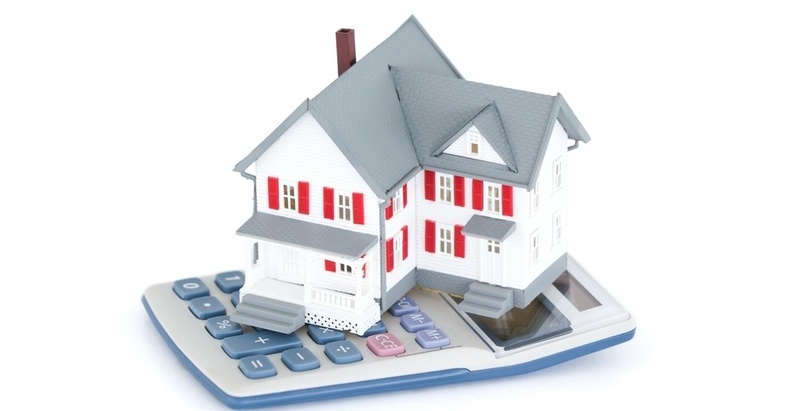 The most problematic piece to determining MFIR is calculating a building’s insurable value. 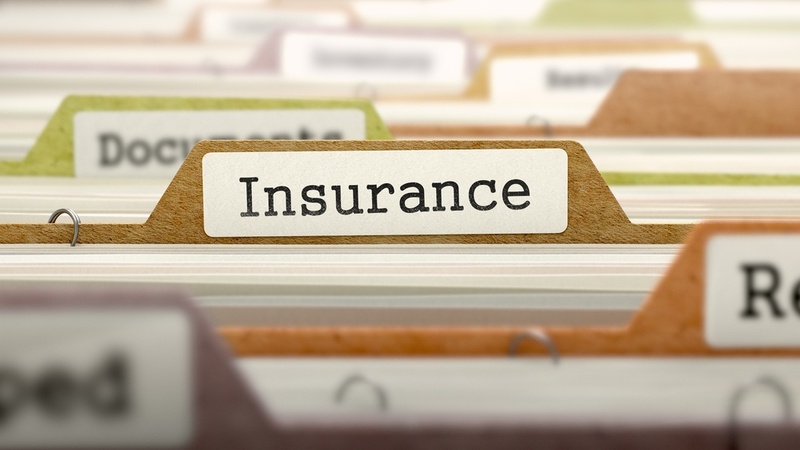 While the government has provided some guidance on how to calculate insurable value, not all mortgage servicers are implementing the guidance correctly. Some servicers are still using the appraised value or hazard coverage amounts to determine a building’s insurable value. This is not correct; a cost analysis approach is the only correct way to determine the MFIR. The risk to a servicer who does not use a cost analysis approach is substantial. 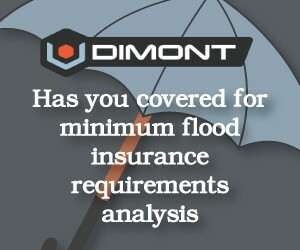 The most recent flood legislation removed the annual cap on National Flood Insurance Program (NFIP) compliance fines. The cost to a servicer for non-compliance can now run into the millions of dollars.